At Starglaze, we offer our Sleaford customers a range of stylish double glazing, helping you to create a stunning upgrade to your home. Our double glazing comes in a variety of options which enable you to complement your architecture and reflect your personal tastes. Our double glazing products are manufactured by the best brands in the industry, giving you confidence in their performance and quality. You can count on many years of impressive operation and beauty from your new windows and doors. Our double glazing comes in so many options, you will be spoiled for choice. We work with high performance uPVC, composite, timber and aluminium ranges of double glazing, enabling you to find the perfect match to complement your home. Our windows and doors in Sleaford come in a range of designs, enabling you to match the architecture of your property. Whether you are looking for something to enhance the period features of your heritage home, or to enhance the character of your contemporary property, we have a range of styles to meet your needs. When you choose Starglaze for your double glazing installation in Sleaford, you will benefit from outstanding products as well as expert installation. Our highly trained and experienced teams are committed to excellence in every job they do. Upgrading your property is so easy with our high performance double glazing. We offer so many options to meet your needs. You can choose from uPVC, Timber, Composite and Aluminium for your new windows and doors. Our installations meet the highest standards, and they offer Sleaford homeowners incredible levels of thermal performance and security. They are a superior choice for your windows and doors, transforming your home while complementing its inherent character. We work with leading manufacturers such as Deceuninck, Synseal, Residence 9, and Smart Architectural Aluminium. This means that when you choose Starglaze for your new windows and doors, you know you will get the best there is for your home improvements. 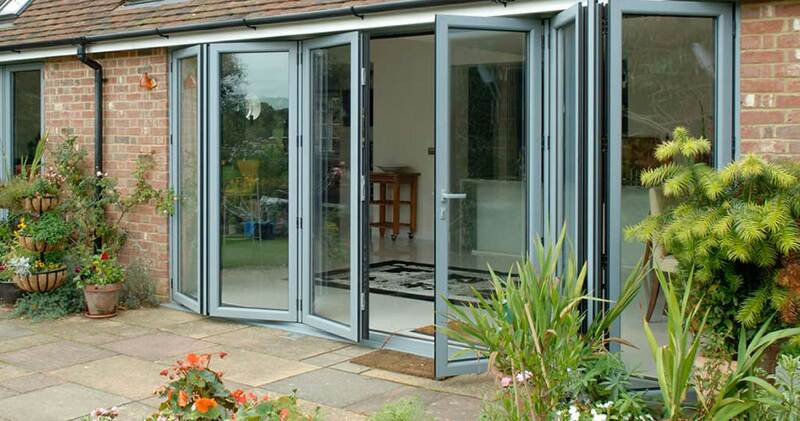 Our complete collection of windows and doors offer you incredible energy efficiency. No matter whether you choose wood, uPVC, composite or aluminium double glazing, you will benefit from the latest innovations and technological advances in double glazing. All of our windows and doors are designed to achieve and exceed the expectations of Building Standards when it comes to thermal performance. In fact, they offer such impressive Windows Energy Ratings, that you could even find the EPC rating of your home is enhanced. This is fantastic, not only because it means your property is more eco-friendly and efficient, but also because it will make your home more appealing should you ever wish to sell. Our uPVC windows and doors are internally reinforced and our composite, wood and aluminium double glazing feature natural strength and rigidity making all of our double glazing installations great for security. Your new home improvements will be almost impossible to break into. 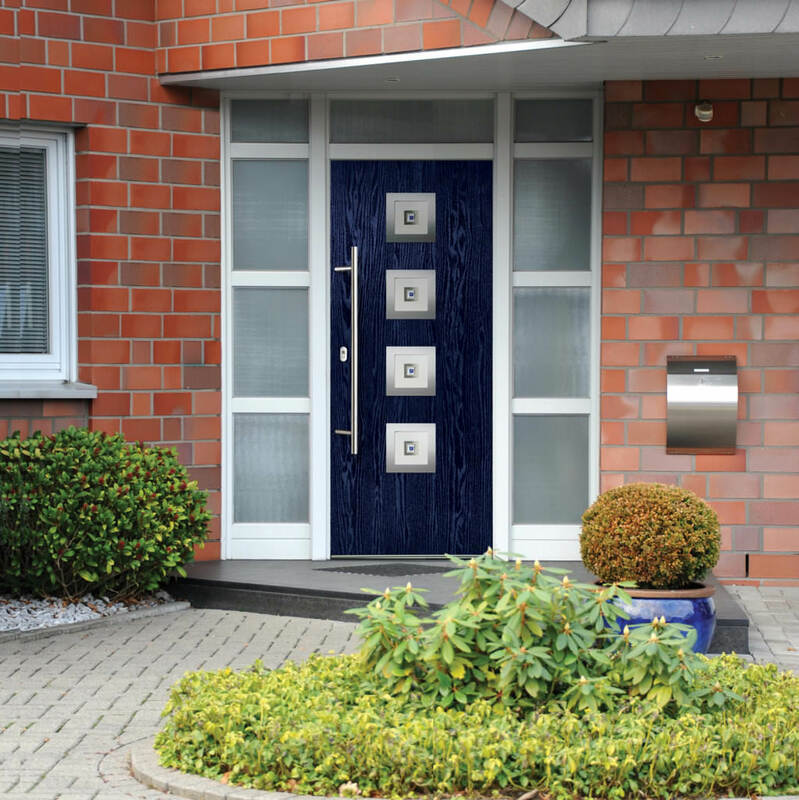 We fit state of the art locking systems, designed to create ultimate protection. In addition to this, we offer a wide range of options to enhance the security of your property too, making it ultra-secure for unrivalled peace of mind. 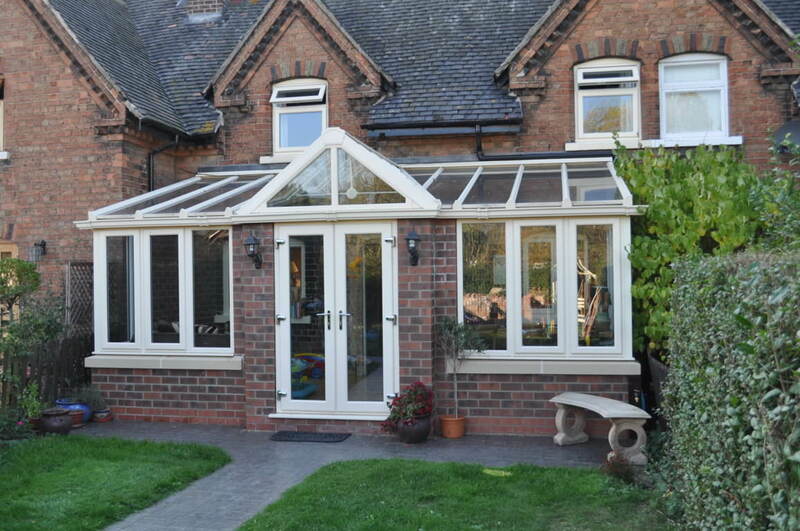 If you are looking for double glazing for your Sleaford home improvements which truly offers the very best in quality and performance, then our collection will be perfect for you. Every window and door we offer is designed to be low maintenance while still durable and robust. You can count on many years of incredible operation and beauty with little effort. Simply keeping your new windows and doors clean will ensure they continue to offer the high standards you need to make your home warm, comfortable and secure as well as stylish. At Starglaze, we offer such a vast selection of double glazing to ensure we have the right match for every Sleaford homeowner’s budget. 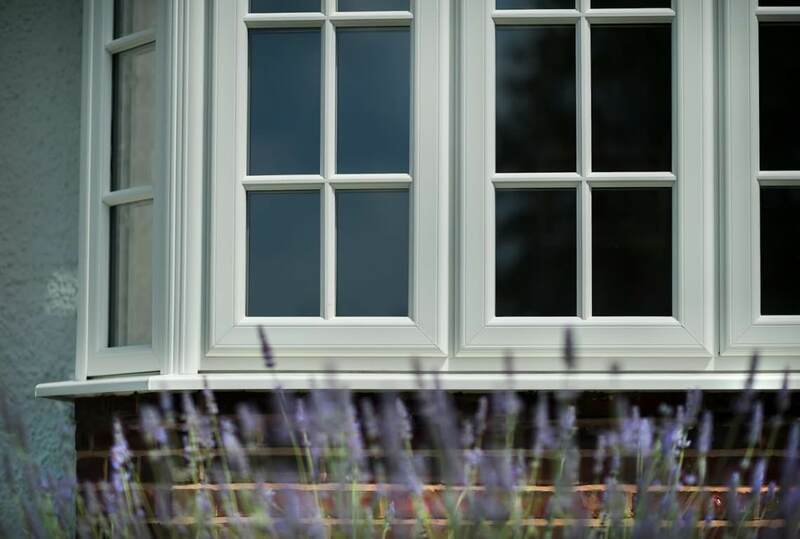 Our windows and doors are all tailored to your exact specifications, enabling you to achieve the right combination of features and finishes to complement your home and sit within your price range. Get a free, tailored quote with our online designers, where you can develop the perfect windows and doors to meet your requirements and access an instant tailored price. You can also contact us and our expert team will be more than happy to help with your Sleaford home improvements.